(SPOT.ph) It's been a great year for milk-tea lovers, but 2018 won't be complete without the return of one of your favorite promos. 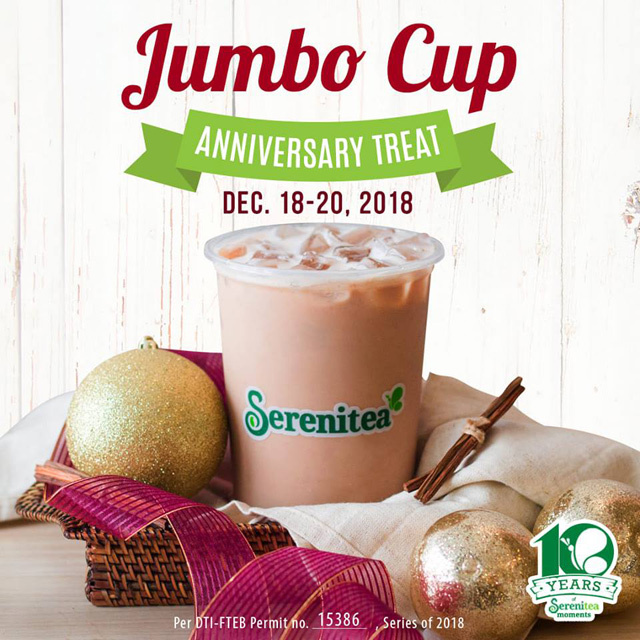 Serenitea is bringing back their Jumbo Cup Anniversary Treat from December 18 to 20! 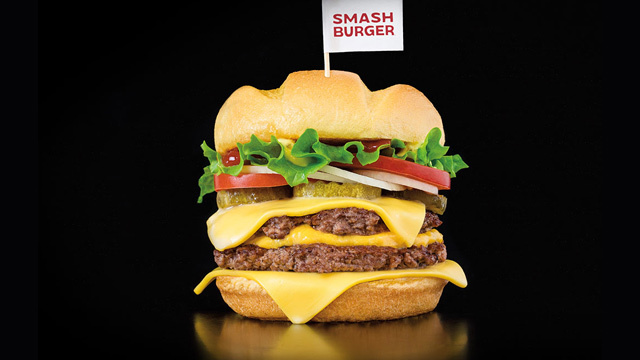 Here's a referesher of the mechanics: For every purchase of any of the featured drinks in Large, you can get a free upgrade to the one-liter Jumbo Cup. Drinks included in the promo are: Okinawa Milk Tea, Hokkaido Milk Tea, Wintermelon Milk Tea, all Fruiteas (except Calamansi), Emperor Milk Tea, Nagasaki Milk Tea, Winter Frost, Taro Lover, Yakult Drinks (except Calamansi), and Classic Milk Tea. 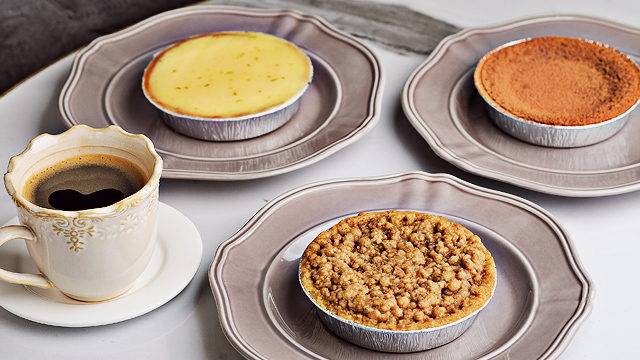 Hope you're up for the challenge, because finishing a liter of tea is no easy feat! 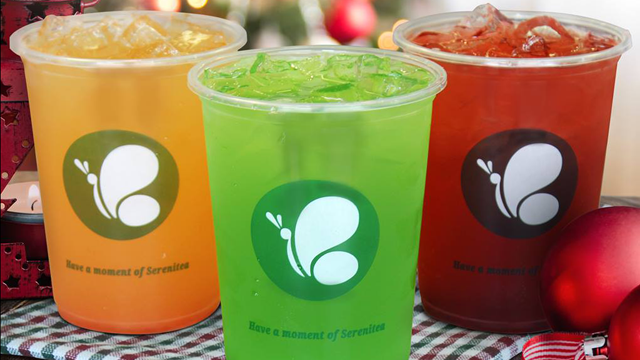 The promo is available at all Serenitea branches.